This commission is super delayed. >.< But I'm glad I finally got to finish it. 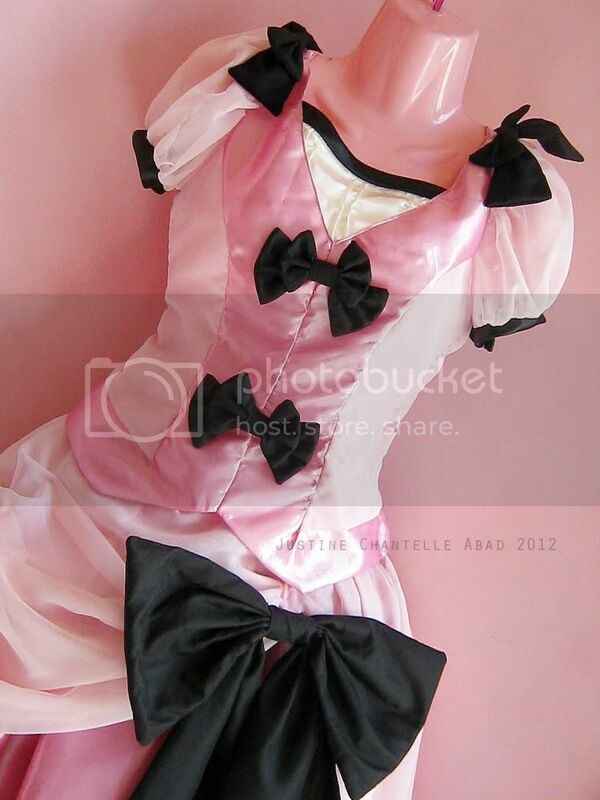 Elizabeth costume from the OVA of the anime, Black Butler for my client, Ms. Rose. 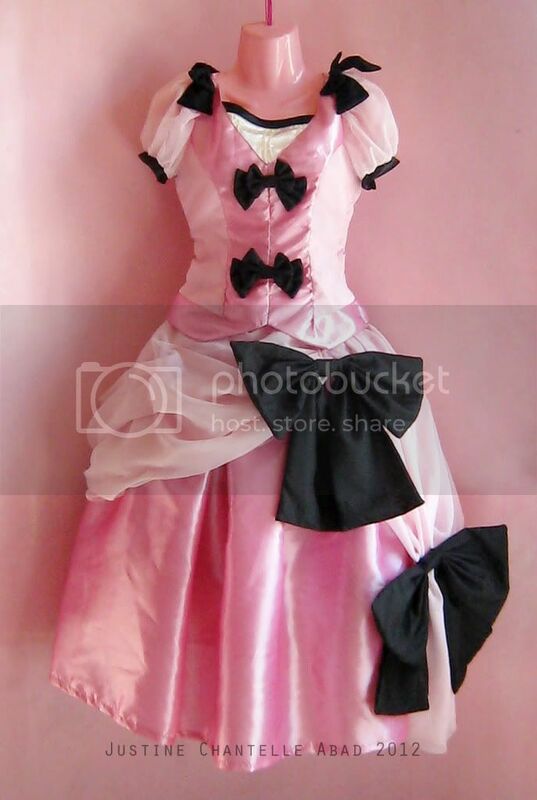 Costume is mostly made of taffeta and is accented with pink chiffon.